Tuckerman Brewing Company: Official 2017 Ice Fest Beer Sponsor! We are so thrilled to have our favorite masters of craft beer at the MWV Ice Fest once again! 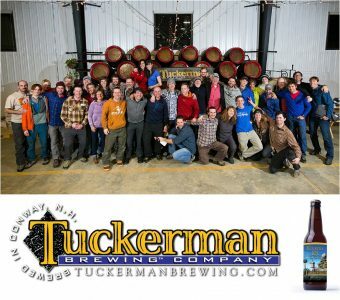 Tuckerman Brewing Company continues to support our wonderful climbing community and we are so lucky to know all of the wonderful people that work there. Steeped in the outdoor tradition from the beginning, the inspiration for the name comes from our infamous Tuckerman Ravine. Some of the employees that work at Tuckerman Brewing Company are climbers themselves. Climbing and brewing beer- what more can you want in life?? Be sure to stop by Tuckerman Brewing Company to check out their new tasting room as they have grown since last year. With at least 8 beers on tap, be sure to sample a flight and take a tour. The tasting room is open every day from 12-6pm. Cases and growlers are available to go, along with sweet swag! They are located at 66 Hobbs Street in Conway, New Hampshire. If you happen to be in town early on Thursday, be sure to swing on by! Or anytime for that matter! With the quality in beer that these folks brew, they continue to keep us guessing with what their newest brew will be. 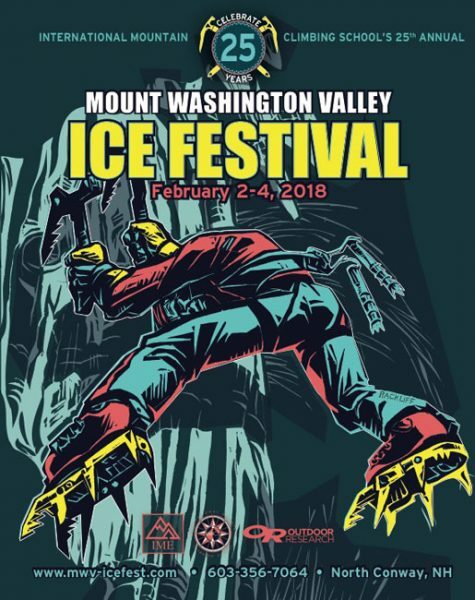 Be sure to stay tuned for a future blog post as we dive into the different beers Tuckerman Brewing Company will be pouring at the Mount Washington Valley Ice Fest! We love this crew!! Turning 21 With Tuckerman Brewery! We are thrilled to be celebrating our 21st Birthday with Tuckerman Brewing Company this year! Yep, the Ice Fest is turning 21! Officially legal to drink, and we are welcoming back Tuckerman Brewing Co as the official 2014 Mount Washington Valley Ice Fest beer sponsor! 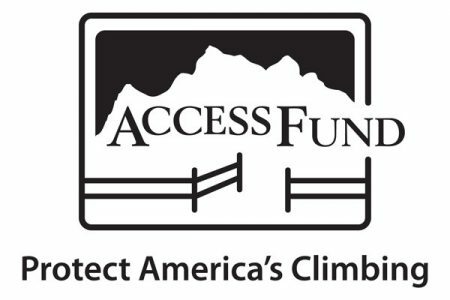 You can grab a pint at the Apres Climbing Hours at IME from 3:30-5:30 on Friday and Saturday! You can then also grab another pint at the evening presentations at Theater In The Wood! Doors open at 7pm! 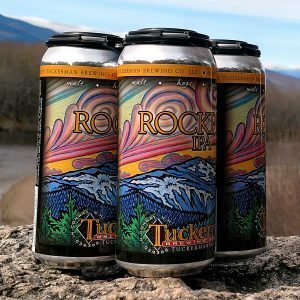 Tuckerman Brewery is the best in the Mount Washington Valley, and we’re ecstatic they’re coming back!